I saw something similar to the above image recently and thought it was interesting and definitely something I have never noticed before about the two words. 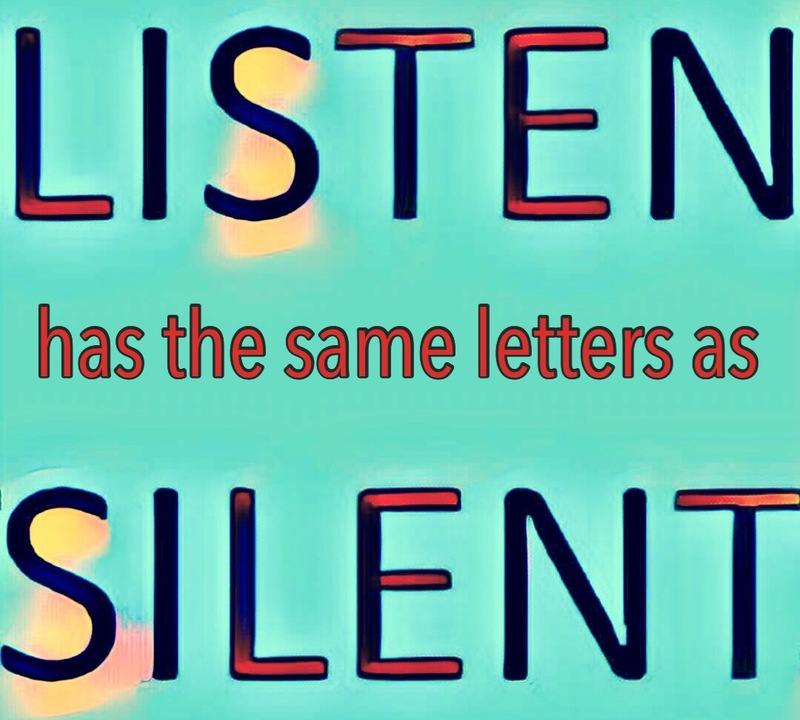 I find value in both speaking and listening and think the two can be done simultaneously, but sometimes a great treasure does come from finding a certain silence and I am on board with having more of that in my life. Hoping for a wonderful 2017!